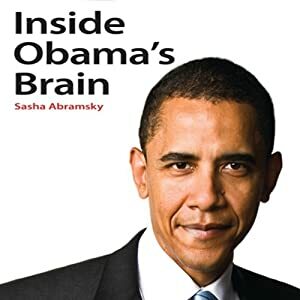 Sasha Abramsky, midtown Sacramento author of “Inside Obama’s Brain,” had the distinction of being on the recieving end of three and a half minutes of Rush Limbaugh’s wrath. Video of December’s Cover Shoot! Here’s a sneak peek of our December cover, including behind the scenes footage of the exciting world of pet wrangling. This just in! Agent Ribbons got a glowing review in Vice Mag. Thanks to Josh Fernandez for the tip and yea(!) 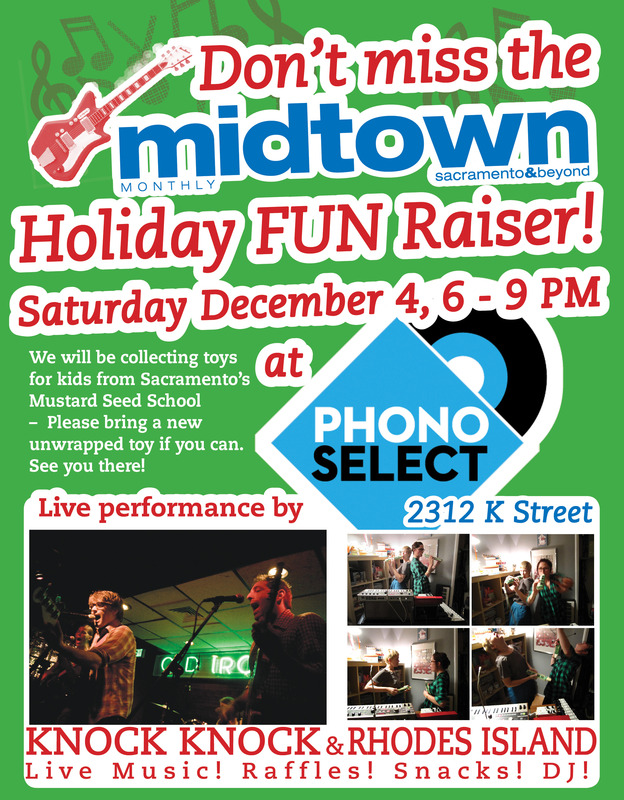 Sacto! Despite the benign-sounding title, this was one of the hardest-to-put-together issues we’ve ever done. First and foremost we were plagued with the question: who is ‘literary’? 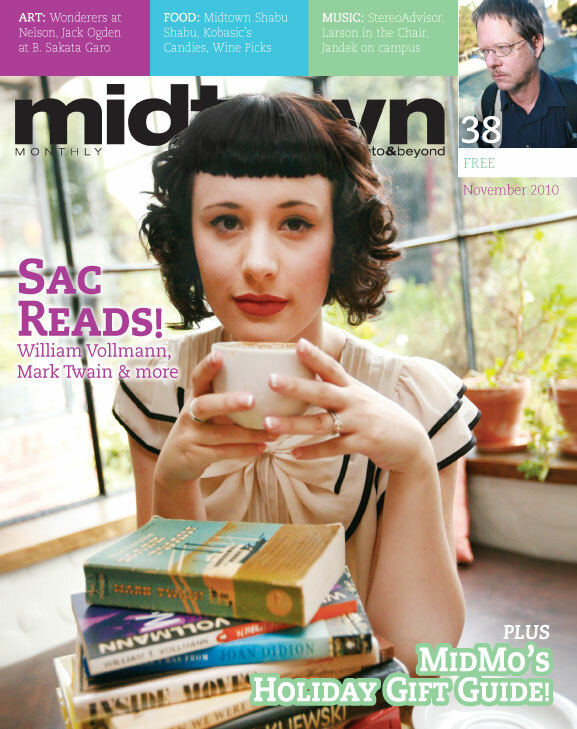 There are literally hundreds of notable writers with links to Sacramento- novelists, poets, journalists, playwrights, short story writers, commentators, historians, cookbook authors, bloggers, screen writers, scientists, even cartoonists. Who to include? Who to cut? That selection process took months, with plenty of vigorous input from our contributors; I assure you that Becky did not take it lightly when cookbook authors got cut. Given our task, a strong, specific link to Sacramento was required: goodbye, longtime Davis sci fi author Kim Stanley Robinson. We yanked the poets and cartoonists since they are really a breed unto themselves. We decided to include only those journalists who had somehow transcended newsprint, whatever that means. Same for scientists and historians. Slowly, the focus came together and we had, more or less, established our list. At the top of that list from the very beginning was William T. Vollmann. Vollmann, (whose profile by Dennis Yudt is here) is a familiar face to local coffeehouse denizens and close followers of the National Book Award. His writing has taken him from Afghanistan to the banks of the American River, always with the aim of revealing the truth as he finds it. His intense submersion in his subjects is legendary, and yields writing absolutely unlike anyone else. He was kind enough to take a break from his own work to talk shop with Dennis, giving a revealing and personal interview. If William Vollmann isn’t a household name yet, pay attention; it will be. As we were tidying up the details on this month’s mag it occurred to me that this issue marks one full year under the art direction of Judd Hertzler. I’ve mentioned Judd in this space before – I’d already been a fan of his art and design before he came aboard, and now, after working with him on twelve issues of MM, I can happily say I’m a bigger fan than ever. If you’ve enjoyed the past year of Midtown, much of the credit goes to Judd. Just buy him a beer next time you see him. Victoria Dalkey (in red) and Mary Zeppa (with mic) will be the featured readers Wednesday, November 10 @ 6:00 p.m. in the Sacramento Room of the Central Library, 828 I Street. The reading, hosted by Bob Stanley, is part of the Sacramento Poetry Center’s First (and occasionally Second) Wednesdays at Central series. 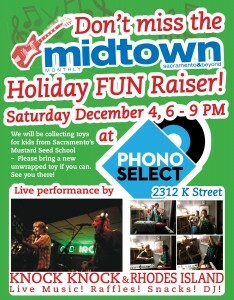 Come out and spread the word! Victoria Dalkey is a Sacramento native who earned her master’s degree in Creative Writing from California State University, Sacramento, where she studied with Dennis Schmitz. She is the author of two books of poetry: 29 Poems, from Red Wing Press, and In the Absence of Silver, from Rattlesnake Press. Her poems have appeared in many small press journals, among them Abraxas, bakunin, Birmingham Poetry Review, Cimarron Review, and Napa Review, and in anthologies, such as Landing Signals and The Sacramento Anthology: One Hundred Poems. She has given many poetry readings, including ones at The Crocker Art Museum, Sacramento Poetry Center, and California State University, Sacramento. 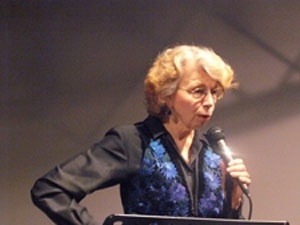 She has participated in collaborations with her artist husband, Fred Dalkey, in In ‘Lak Esh; with composer and guitarist Gilda Taffet, insub rosa, a project of the New Works in Performance Program of the Sacramento Metropolitan Arts Commission; and with composer George Rockberg and the Camellia Symphony. She is the long time art critic for the Sacramento Bee and her reviews, articles and feature stories about art have also appeared in Art of California, Arts, West Art, and Art Week. Mary Zeppa, a singer and lyricist as well as a poet and literary journalist, has been active in the Sacramento Poetry Center since 1981. A longtime Member of SPC’s Board of Directors, she was a Co-Editor of Poet News(1984-1995) and a founding Editor (1993) of The Tule Review. 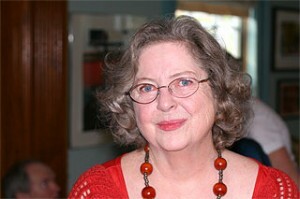 Zeppa, who currently serves as SPC’s Principal Archivist, was Executive Editor of Keepers of the Flame: The First 30 Years of The Sacramento Poetry Center (Rattlesnake Press, 2009). She also co-hosts the Third Thursdays at Central Brown Bag Reading Series. Zeppa’s poems have appeared in a variety of print and on-line journals, including Perihelion, Switched-on Gutenberg, Zone 3, The New York Quarterly and Permafrost, and in several anthologies, most recentlyBeyond Forgetting: Poetry and Prose about Alzheimer’s Disease (Kent State University Press, 2009). She is the author of two chapbooks, Little Ship of Blessing (Poets Corner Press, 2002) and The Battered Bride Overture (Rattlesnake Press, 2005). Zeppa, a 2008 and 2010 Fellowship recipient at Virginia Center for the Creative Arts, is also a 20-year veteran of the a cappella quintet Cherry Fizz.